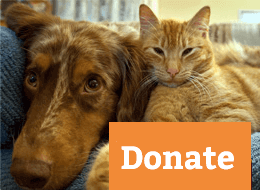 Group Dog Training Class Schedule: Something For Everyone! 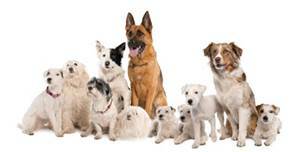 Home / Group Dog Training Class Schedule: Something For Everyone! The following group dog training classes are held at our training center located at 170 North Maple Street, Suite 109, Corona, CA 92880. The schedule below is our usual routine, but we do reserve the right to change things around a bit when it makes sense. If you’re registered for a class, you’ll receive an email about any schedule changes for the classes in which you’re enrolled. If you’re thinking about joining a class but would like to check things out first, please give us a call at 951-283-2101, and we’ll schedule a time when you can come down and observe a class (but please leave your dog at home!). 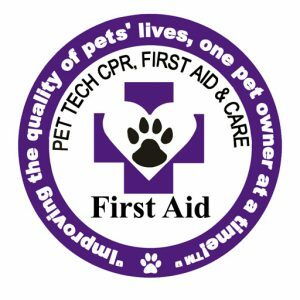 Click on the dog training class title for additional information, and to register! 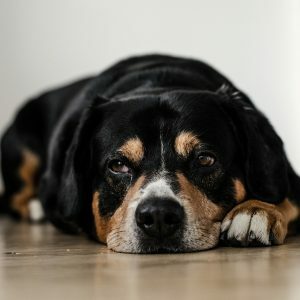 Training Programs For Dog Owners! 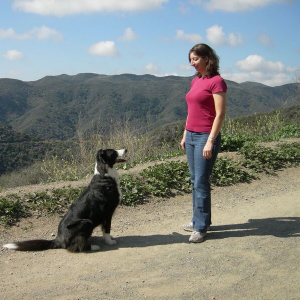 Let us help you create a customized dog-training program and teach you what you need to know to meet your goals! Programs are available in packages of 5 and 10 sessions! Sign up today and get started right away, or put it on a gift certificate to give the gift of good behavior! Our premier, in-home puppy training program! 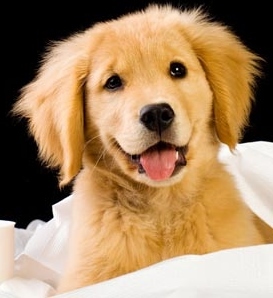 We come to you to help you get your puppy a great head start! An innovative and veterinarian-approved training experience for your pups aged 8- to 20-weeks and beyond! All attendees are eligible to earn their AKC STAR Puppy certificate! Meets most Thursdays from 6:30 to 8:00PM! 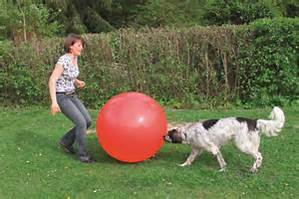 Socialization, play and learning for adolescent dogs and beyond. Dogs aged 6 months to 2 years. Meets most Tuesdays from 6:30 to 7:30PM! This comprehensive dog obedience and manners program is for beginners through advanced. Canine Life and Social Skills teaches you all the right moves and in the context in which you’ll be using them. Progress at your own pace through the BA, MA and PhD level programs, and enjoy the benefits of our flexible enrollment and flexible attendance options! This program will leave you with all the skills you need to pass the AKC CGC and CGCA tests! Enrollees under 1 year of age can earn their AKC STAR Puppy certificate as well! C.L.A.S.S. Level 3 (PhD) meets most Sundays for 1 hour at noon. Take your dog training skills to the next level in this fun and exciting class. Learn all the skills you need to teach your dog dozens of tricks that are useful or just for fun! Participants can earn all levels of CGC and AKC Trick Dog titles! Trick Dog Clinic meets most Wednesdays for 1 hour at 6:30PM and most Saturdays for 1 hour at 11AM. Learn to properly select, fit and use a muzzle to keep your dog safe and secure! Teach your dog to come when called, no matter what! Teach your dog to skateboard!